The March is held on a weekend at the end of September. 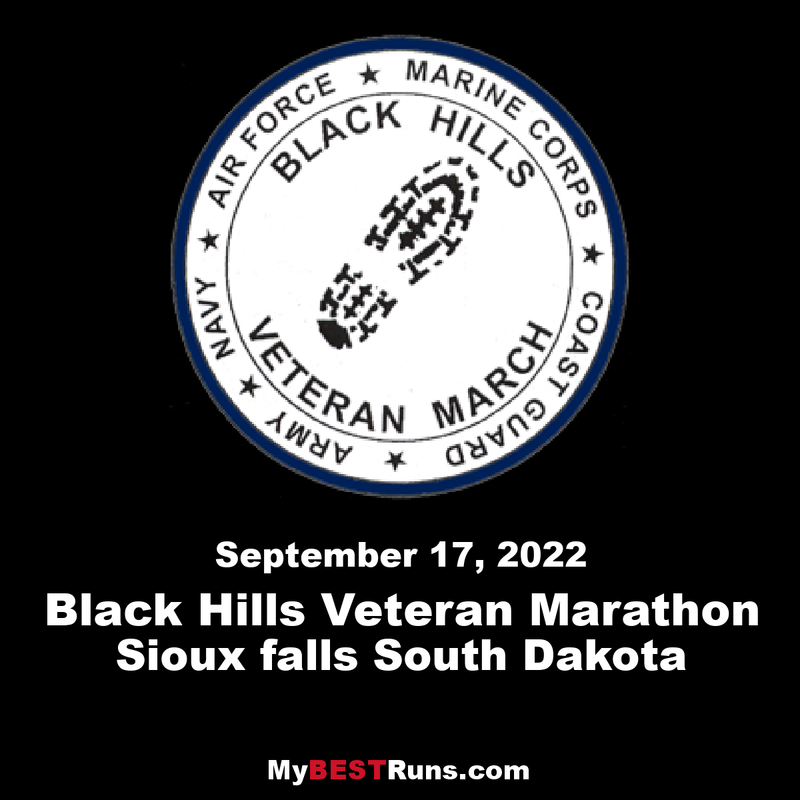 The March, which is conducted under the auspices of the South Dakota National Guard Enlisted Association (SDNGEA), grew out on idea that originated from some South Dakota Army National Guard soldiers who had participated in the Bataan Memorial Death March. It was during the long ride home from White Sands, New Mexico that the idea of a commemorative march could be held to honor all Veterans, and that the Black Hills would be a perfect place to hold such an event. 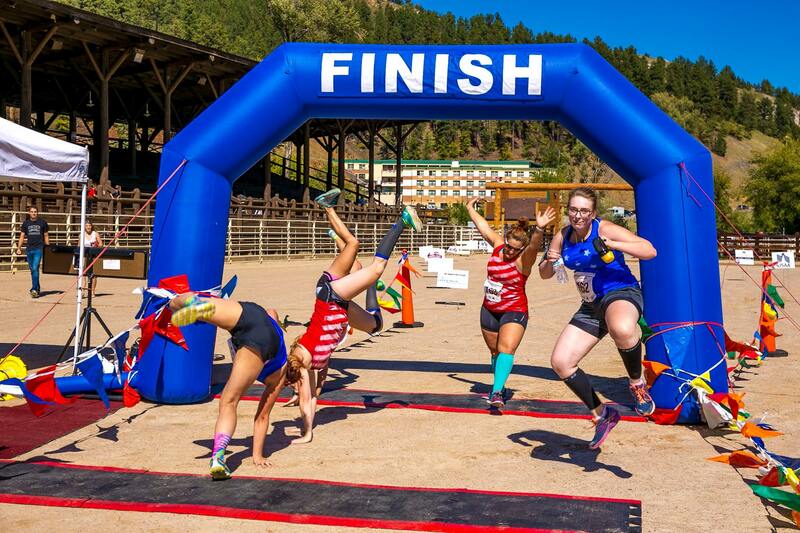 Since the Bataan Memorial Death March takes place in late March-early April, the consensus was that this new event should be held later in the year. 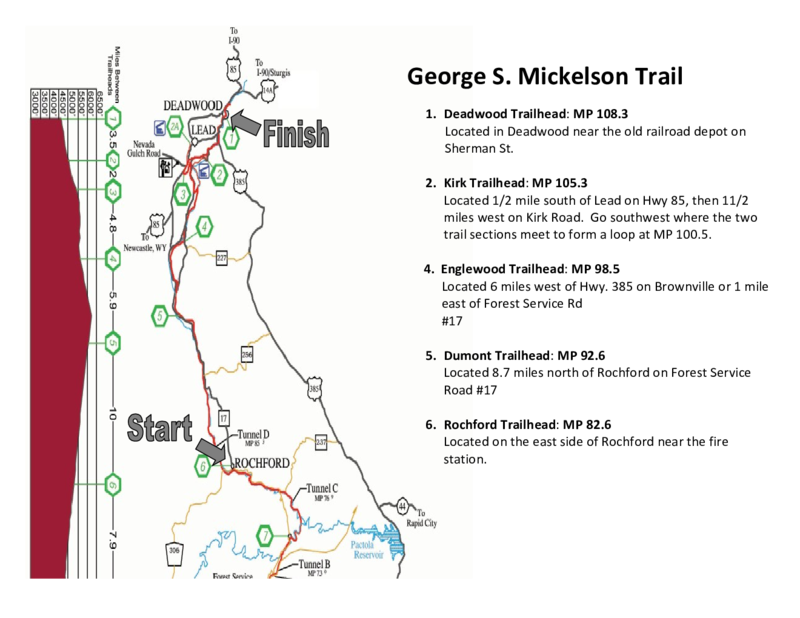 On September 21, 2002, seven members of the Army National Guard traveled to Deadwood, SD and set out to reconnoiter the proposed march route and establish sites for water points, rest stops, and lodging requirements. Ted Deloy, Michael Jones, Matt Lacroix, Ben Lamp, Jeff Nord, Ben Smetana and Mark Thomas were members of the recon team and laid the foundation for this event. 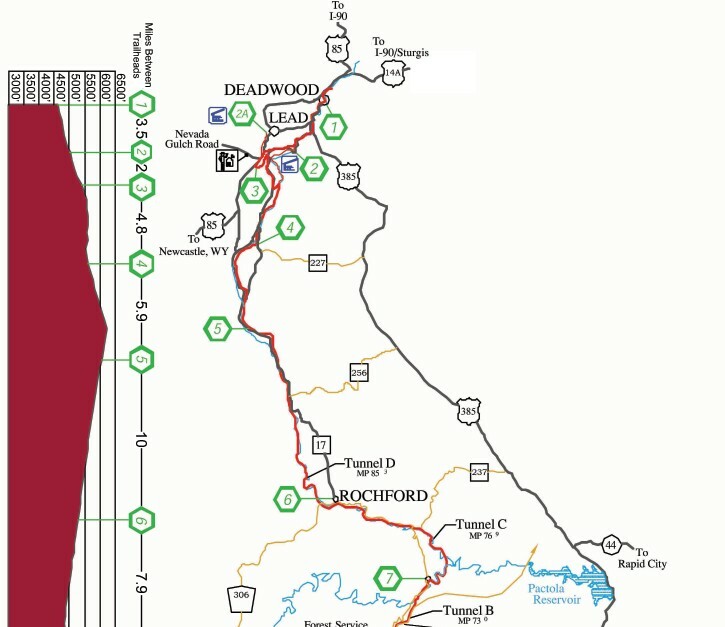 The route today closely matches the original route from Rochford to Deadwood, the only change being the decision to end at the Rodeo grounds as compared to main street Deadwood. After completing the dry run in September 2002, the marchers compiled notes and ideas. Due to mobilization in 2003 the idea had to wait to be presented to the SDNGEA at the state conference in April 2004. The decision was made to have the inaugural march start in September 2004. Since its inception, the memorial march has grown to hundreds of marchers from across the United States. Events are offered in Team Military and Civilian, Individual Military and Civilian, Heavy Military (with a 40lb Rucksack), Marathon and Mini-March and Team Mini-March.